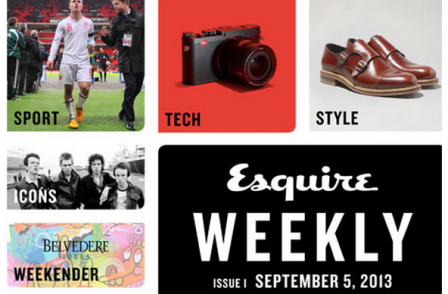 Esquire magazine is launching a weekly digital edition for iPads on the Apple iTunes store next week. Priced 99p, it will aim to be a weekly interactive version of Esquire which also provides a digest and a guide to the week ahead. It will offer readers recommendations for what to with their free time and be tied in with e-commerce software. The move comes amid testing times for the men's print magazine market. Esquire currently has a monthly paid-for sale of just over 40,000, down from 45,000 a year ago. Magazine publishers have had mixed results when it comes to creating digital magazines. The first forays into this market are no more. Virgin's iPad-only magazine Project launched in December 2010 and closed a little over a year later. News Corp's well-funded attempt at creating a daily iPad publication, The Daily, closed after two years of last December. But tech publisher Future has done well on iPads and tablet computers. It sold 432,000 digital magazines in the six months to March. Esquire editor Alex Bilmes told The Guardian: "We still have a loyal readership in print but there is a whole world of men out there who didn't grow up in the time of the men's magazines. They don't know how good Esquire is and don't visit newsagents. We need to be where they are. 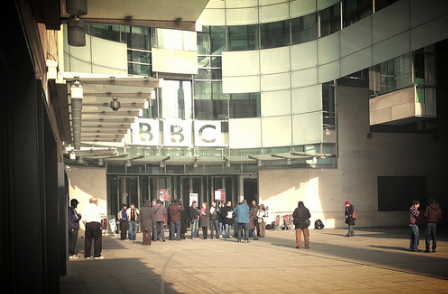 We have the content, now we have to deliver it".